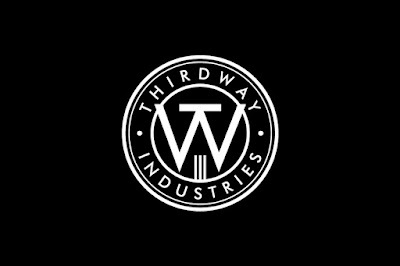 Lunar Winter Sale from Thirdway Industries! 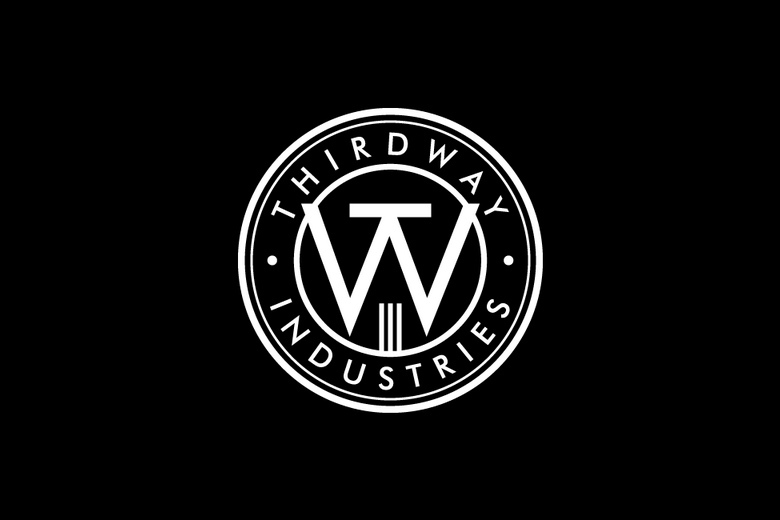 Lunar Winter Sale from Thirdway Industries! Including Pantheon, SINS and the recently released Lunatica.